Adirondack Center for Writing is accepting applications for the Annual Anne LaBastille Memorial Residency from April 15 – May 20, 2016. 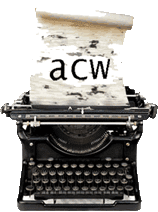 How does ACW define living in the Adirondacks? We consider the lines of the Adirondack Park to be blurred. Anyone living in the North Country region of New York state should apply under the “Adirondack Region” application. The Adirondack Center for Writing will host the residency at Twitchell Lake from October 8-22, 2016. 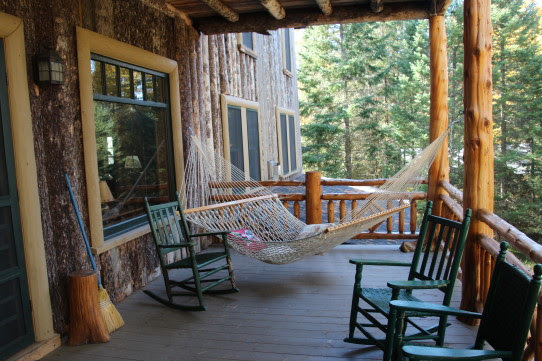 The point of this residency is to provide space, time, and an inspiring landscape for regional and outside writers to work on their writing projects, a chance to unplug and connect with other writers, and to tap into their creative self. To that end, there will be no internet or cellphones at the residency, which is housed at this beautiful property on Twitchell Lake. Rooms are single occupancy with private baths, food will be provided. There is space for six writers, half of the spaces will be reserved for regional authors, and the other spaces will be open to writers from all over the world. We accept writers in any genre. The residency is free to accepted residents, with the exception of a $25 application fee. Quality of written submissions will be our primary consideration when accepting applications. We’re more interested in your writing than your MFA or publications. Send us good writing! This residency was generously provided by the estate of Anne LaBastille, who wrote books like Woodswoman and Beyond Black Bear Lake from her cabin on Twitchell Lake. During the residency, the writers will paddle to the site of her property, and explore the lake with locals. For more info about the residency and application process, visit the ACW website or send ACW an email.